Learning how to create systems to scale the work we do and have a bigger impact is important. Once you’ve developed a daily creating habit, the next level for many entrepreneurs and artists is developing systems. Systems allow us to hand off the day-to-day tasks so that we can work in the areas that best utilize our strengths. 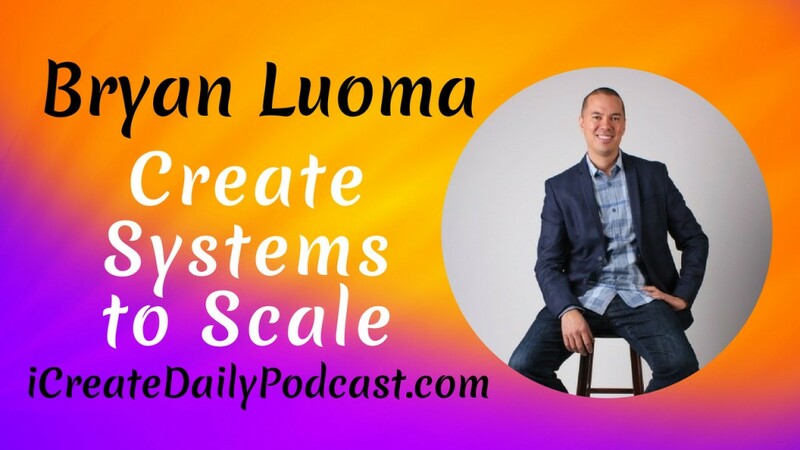 Our guest today, Bryan Luoma, has successfully created systems to scale his business and shares how you can do the same. 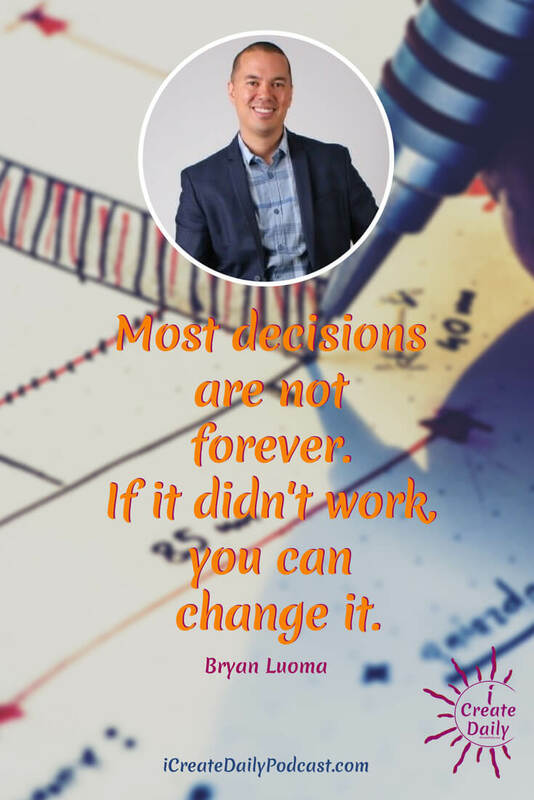 Bryan Luoma is a social entrepreneur, founder and CEO of Cadsourcing, a computer drafting company working with architects, engineers, contractors and manufacturers throughout the US and Canada. Bryan was born and raised in northern MN and received his BS in Civil Engineering from Rutgers University. After working as a professional engineer in central NJ and Philadelphia, Bryan took the leap into entrepreneurship when he started Cadsourcing in 2011. Bryan has successfully merged a growing global business with social awareness called Cadgiving. They employe 70+ people in the US and the Philippines where they work to create a positive impact on local communities. What inspired Bryan to embark on his entrepreneurial journey. What it took for Bryan to achieve his entrepreneurial freedom. How social entrepreneurship is a part of the company culture with Cadsourcing and how it got started, beginning with family. How the social contributions have made Bryan’s company stronger and more cohesive. Examples of community contributions with street kids, elderly and the town where his mother grew up and where his overseas business is now located. The immigrant work ethic and mindset of giving. How Bryan and Cadsourcing’s goal-centric daily habits that keep him and his company on track and successful. The creative things Bryan loves to do as the CEO of his company. The mindset that contributes most to Bryan’s success. Bryan’s top success tips based on his experience of what works and what doesn’t. What Bryan struggles with and is working on improving. Where most of CadSourcing’s client leads and work comes from. CadSourcing’s steep growth rate each year. Bryan’s personal and professional goals.